They (your past and present patients) are your practice. They are your #1 asset. There is NOTHING that you own that is more perishable and valuable. …And that’s part of the reason why most practices stall out. Patients are people. In order to be close, you need to nurture the relationship. It’s why I do what I do for ChiroTrust and for ChiroTrust members. then your practice has to grow. 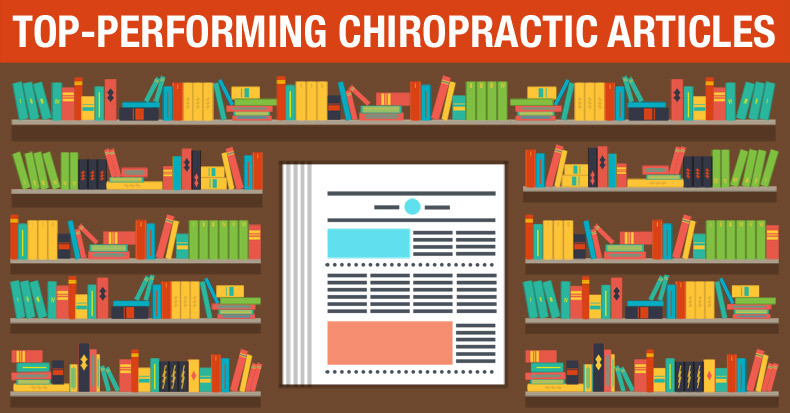 It truly is the only foolproof and guaranteed way to grow your practice. If you can’t grow your practice with your current and past patients, you will never grow your practice without them. ChiroTrust turns your perishable patient list into an evergreen, ongoing, and endless source of patients, patient visits, and revenue. It’s not an easy task, but with our team, we truly have perfected this 24/7/365 process for you. With ChiroTrust, you are no longer in the patient replacement business. You are in the list building business.